Born in 1945, renowned Singapore contemporary ink artist Lim Choon Jin has been involved in numerous exhibitions in Singapore. He graduated from RMIT (Lasalle-SIA College of the Arts) with a Bachelor of Arts (Honors1st Class) and Master in Arts (Fine Arts). Lim has received recognition for his art in the prestigious UOB Painting of the Year Competition and Singapore ASEAN Awards by Philip Morris. 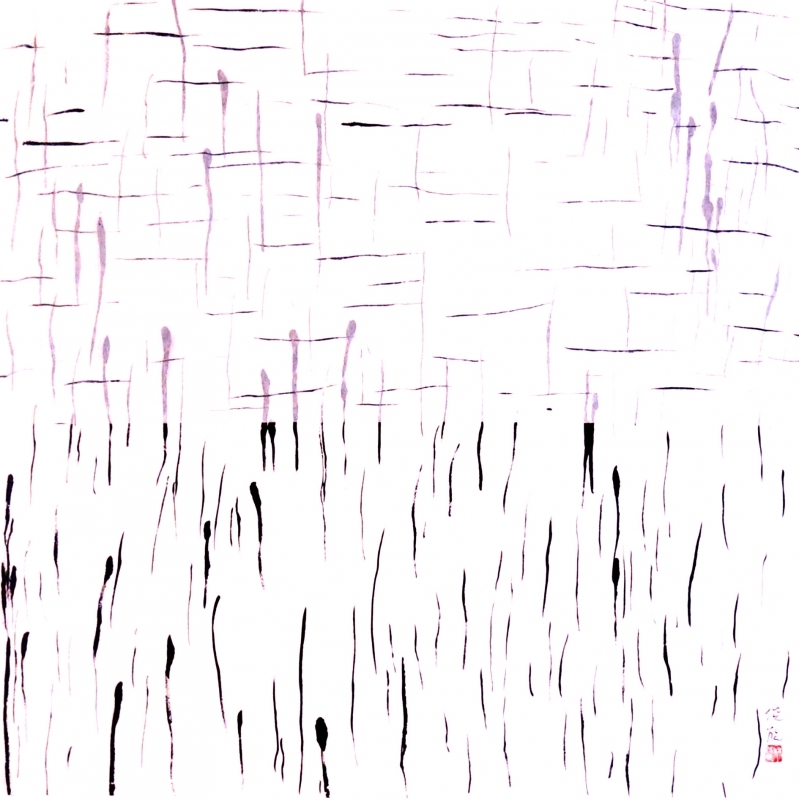 Lim Choon Jin's style of alligraphy and Chinese Ink is one of abstraction and dissociation. Transcending calligraphic strokes into non-objective abstraction, the dissociative nature of his works is creates a mental spatial experience that reaches beyond the tactile senses to imbue the viewer with the balancing energies of negative and positive space. Distinctly Eastern in tone, his abstract works are a method of stroke and conceptual depth.